5. Coconut Oil: This contains Vitamin E and some antiseptic properties which reduces infection and aids healing of the burn. 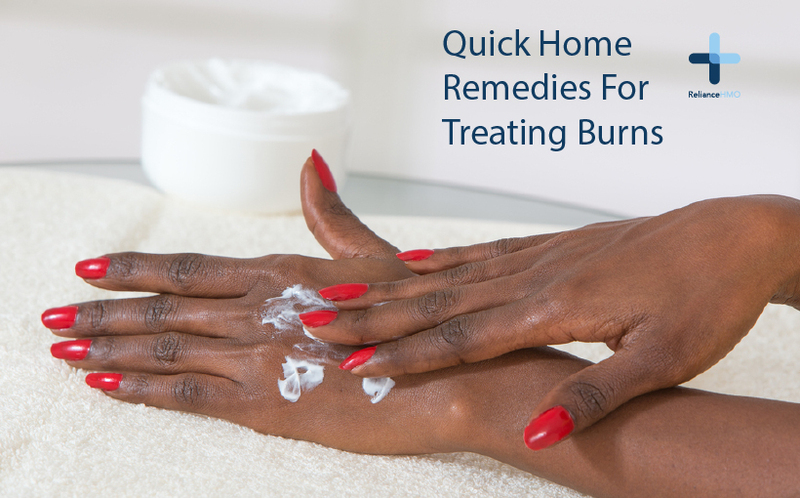 However, it’s best to use this when the burn has started healing and not when there are any blisters. Visit RelianceHMO to buy Health Insurance gives you comprehensive healthcare coverage that includes treatment for burns.